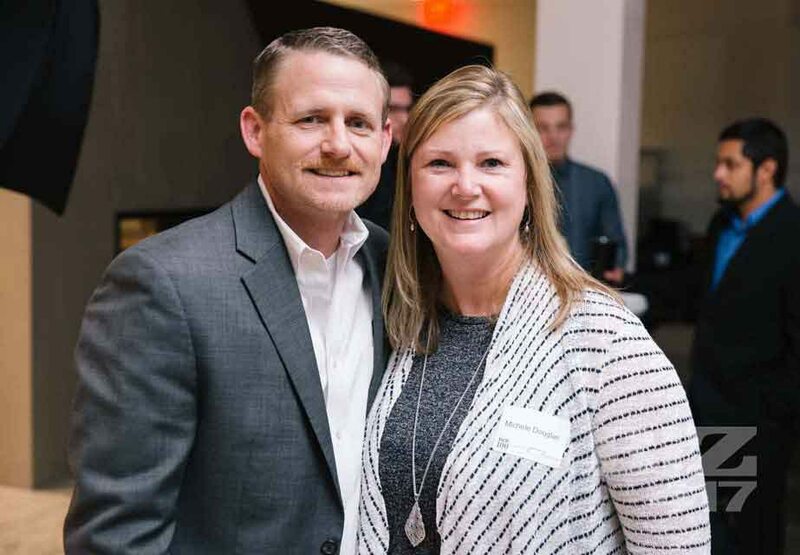 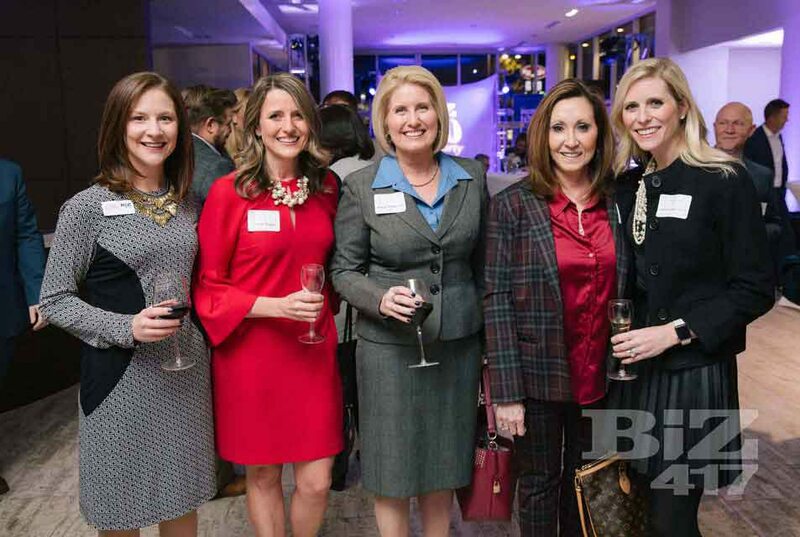 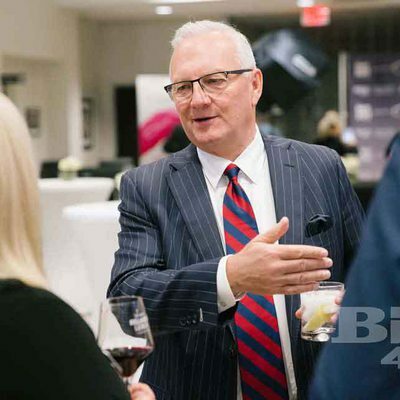 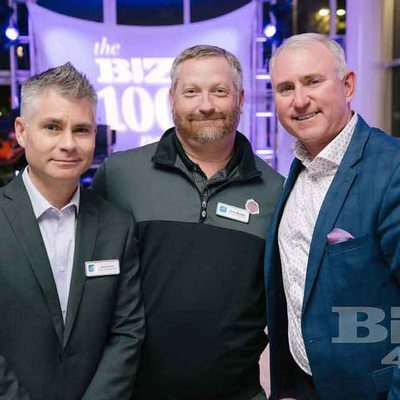 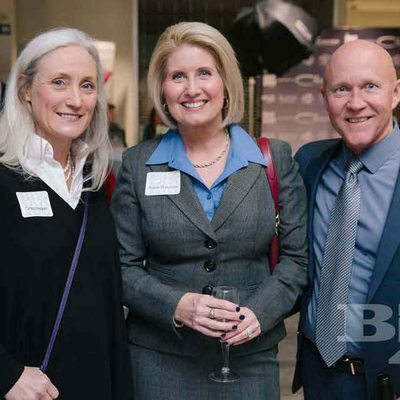 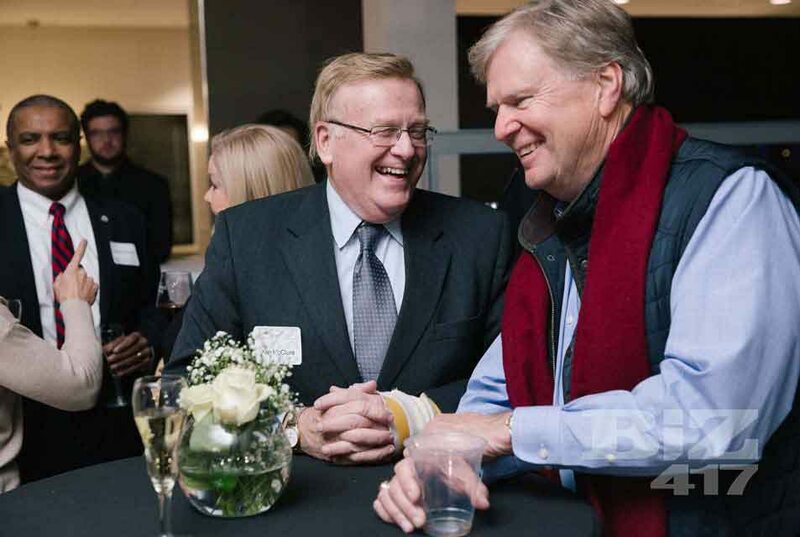 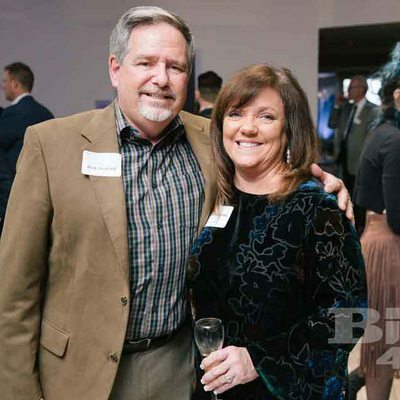 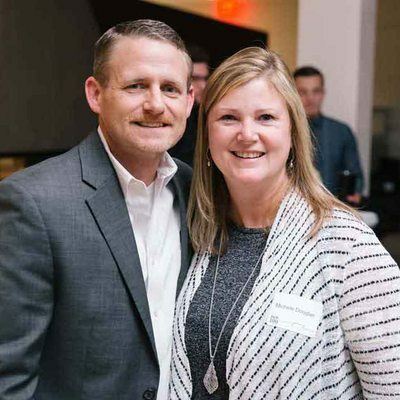 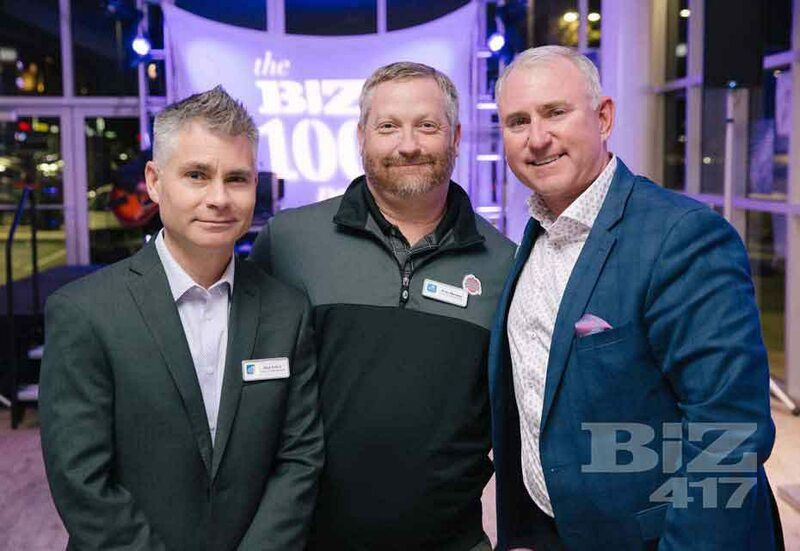 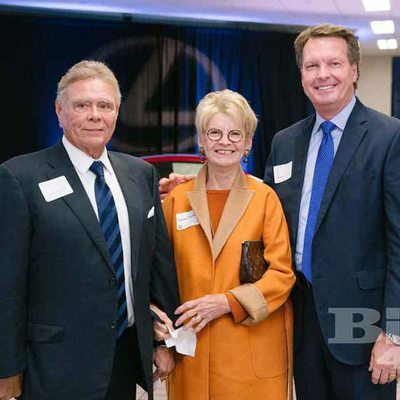 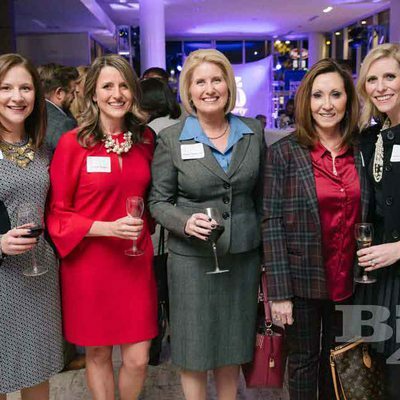 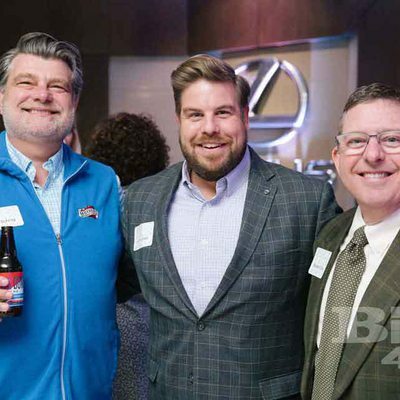 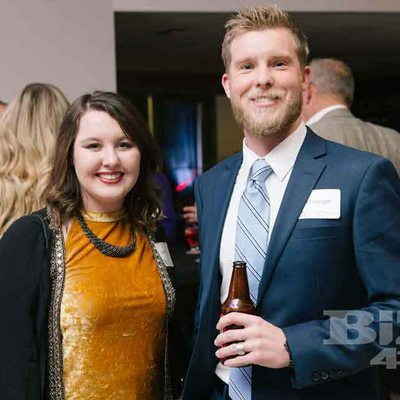 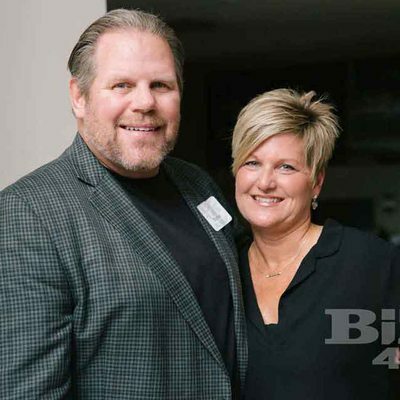 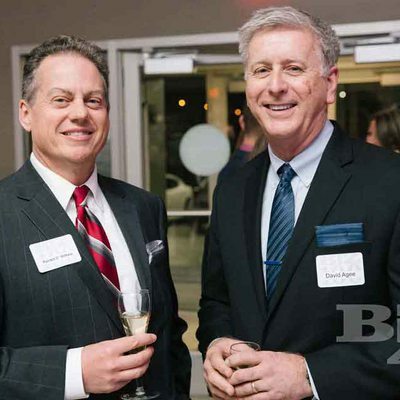 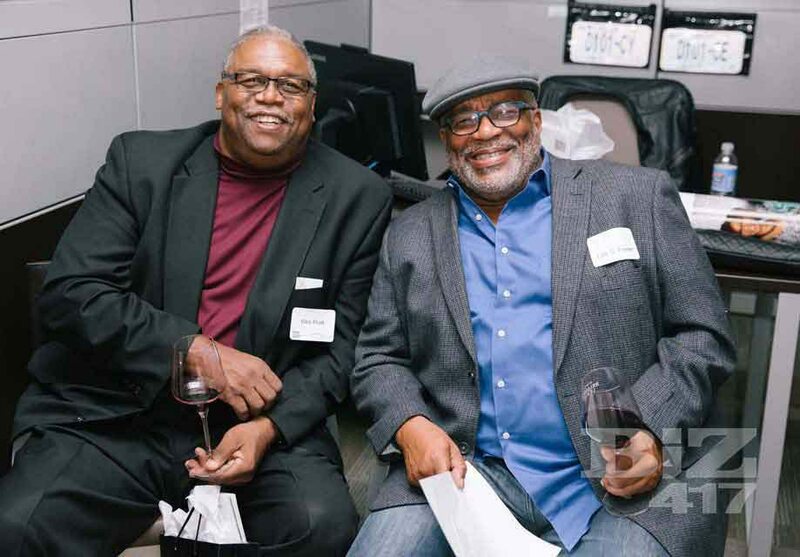 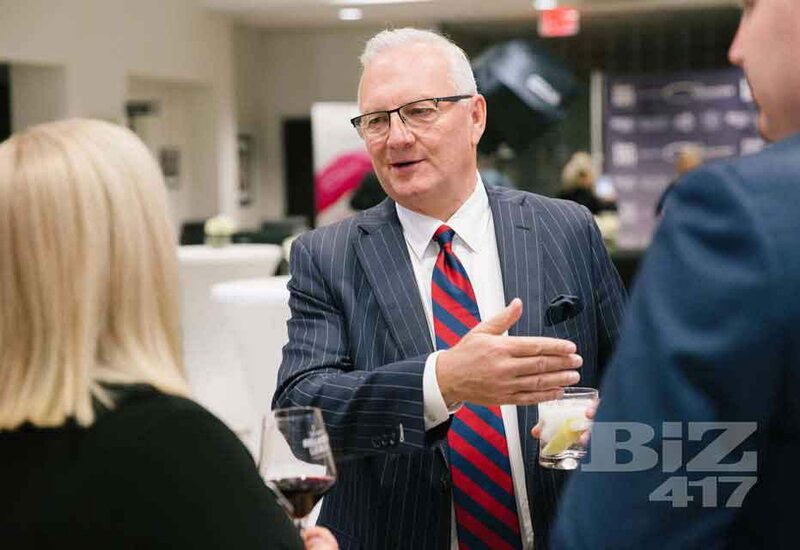 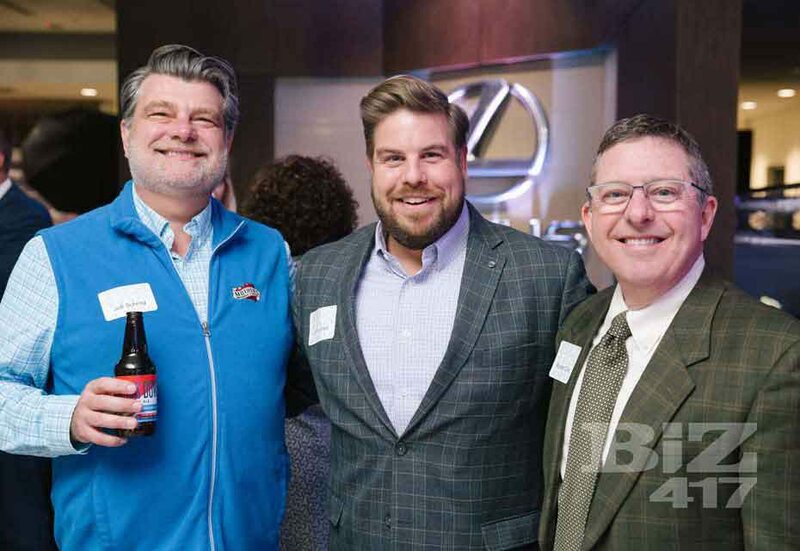 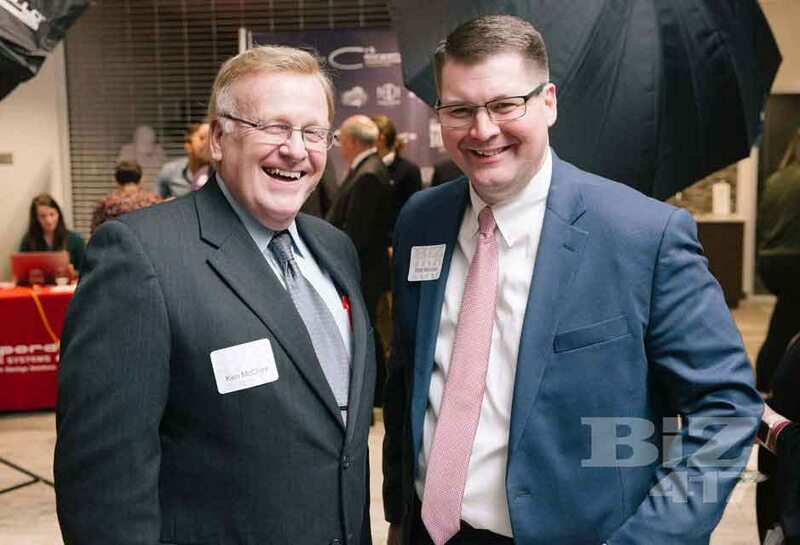 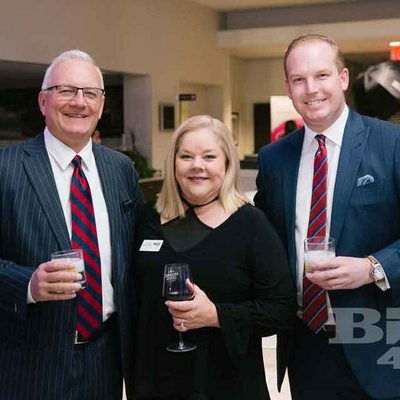 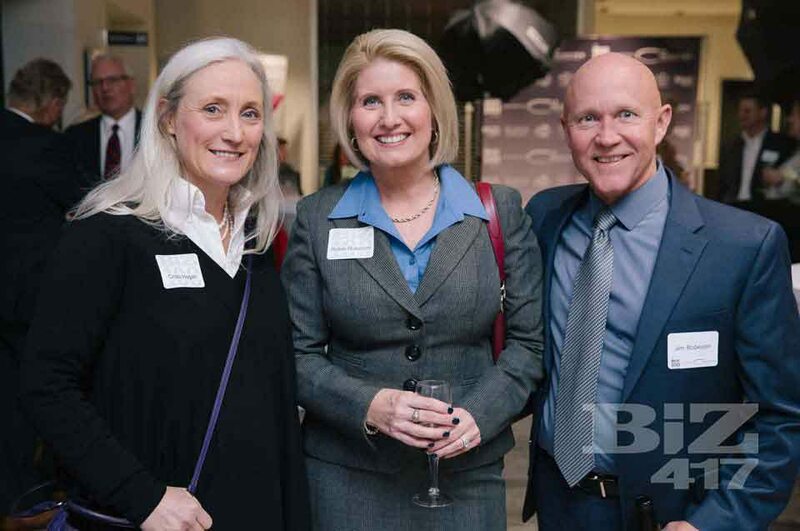 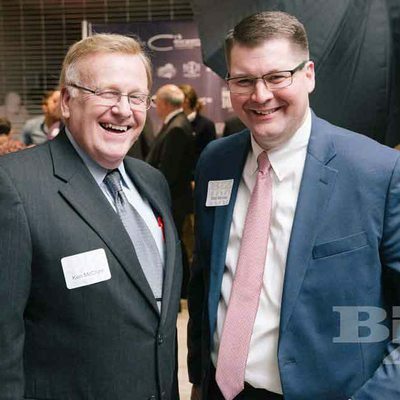 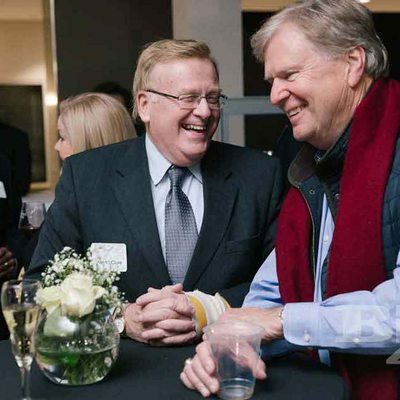 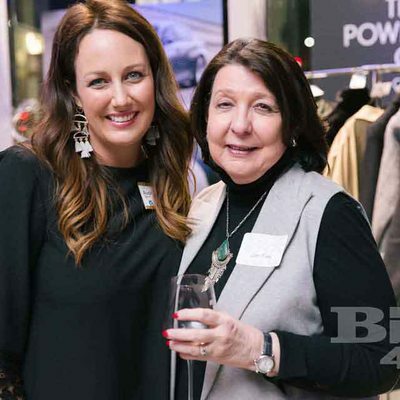 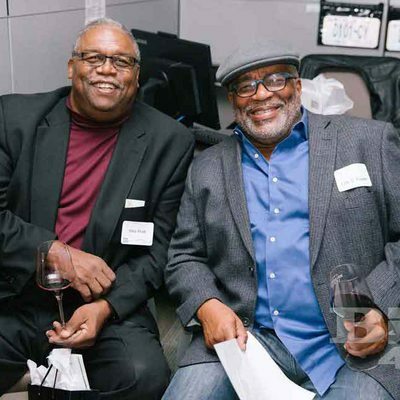 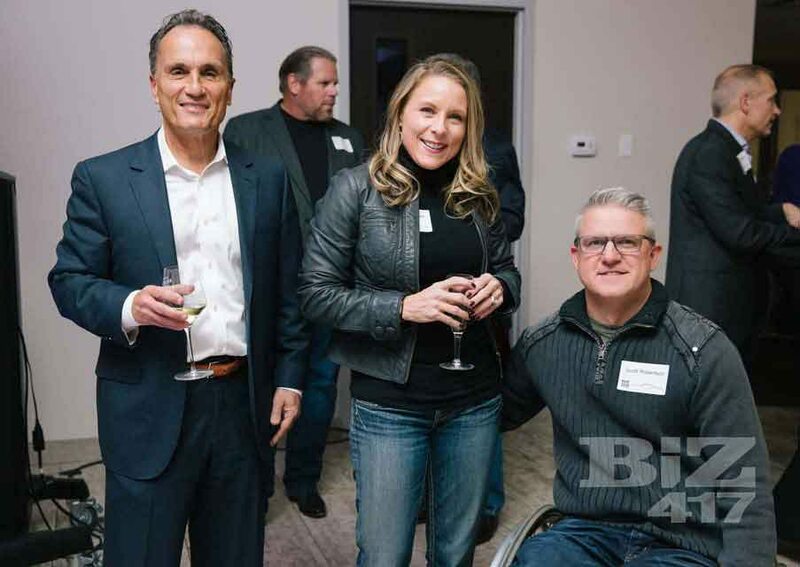 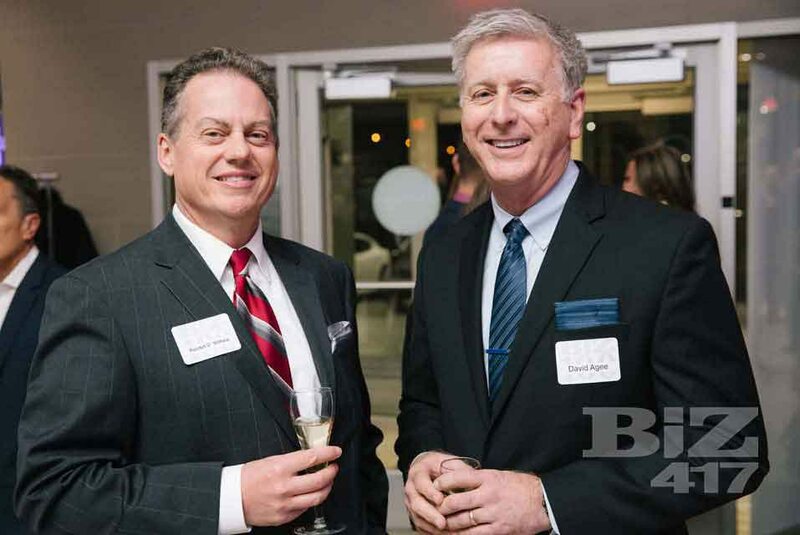 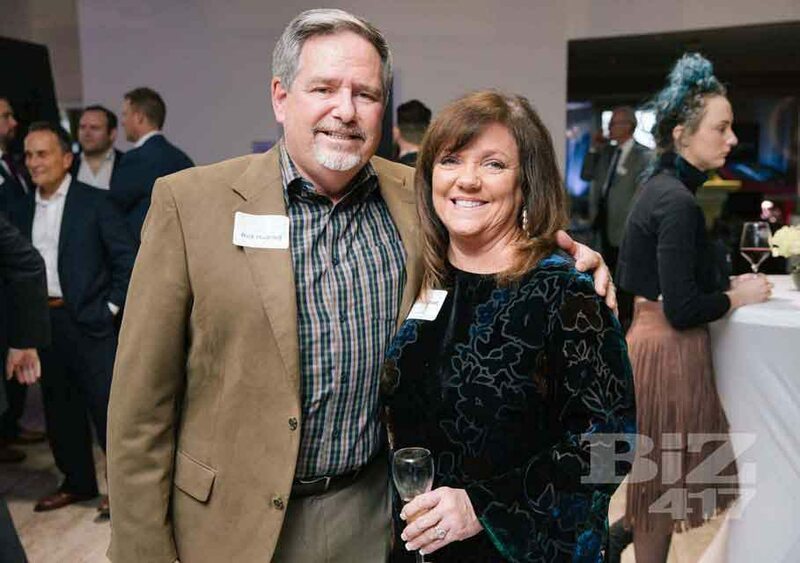 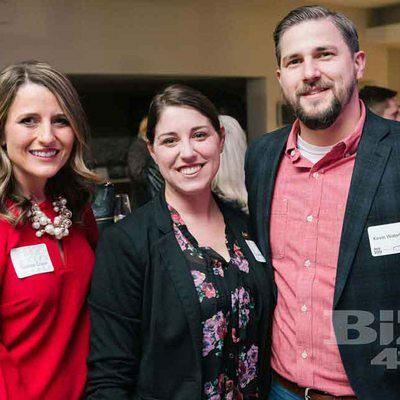 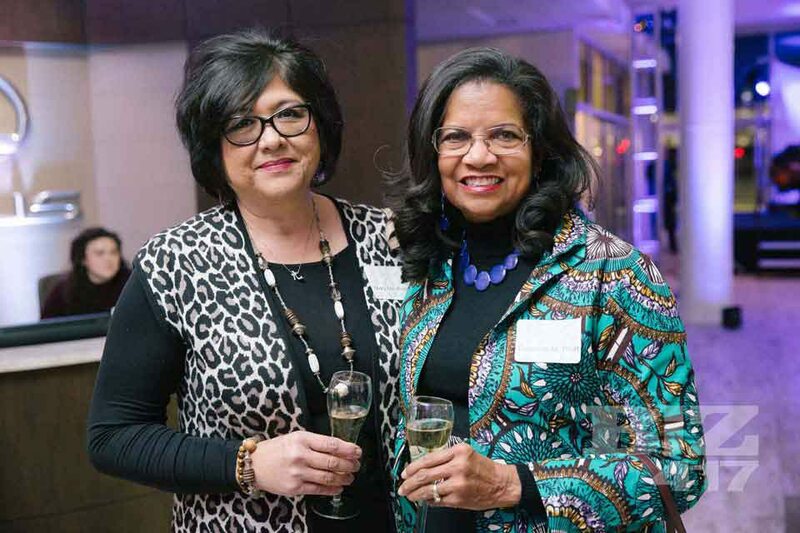 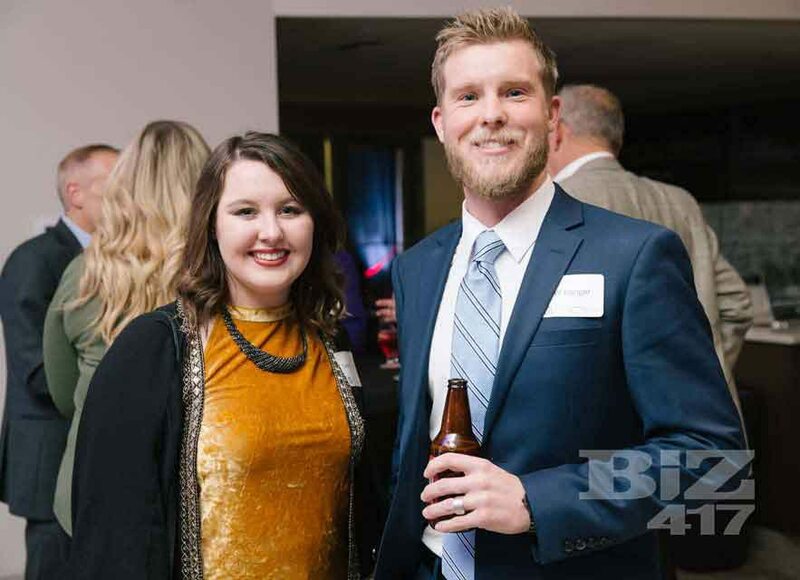 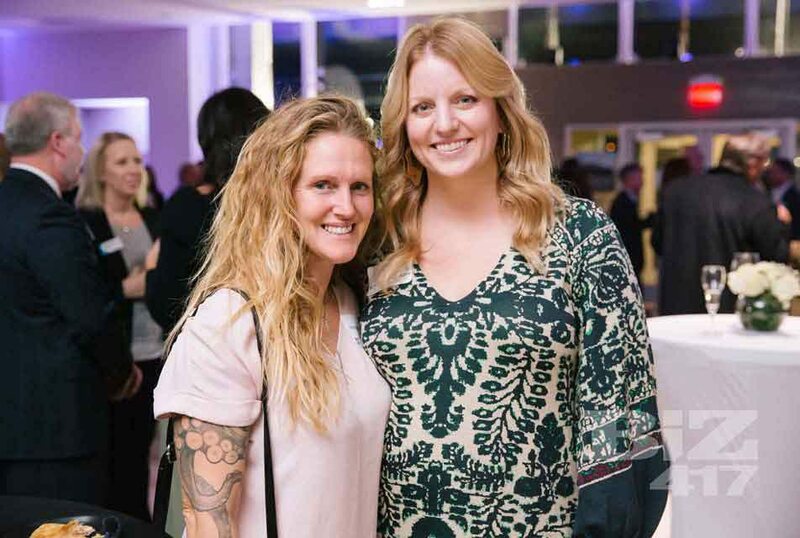 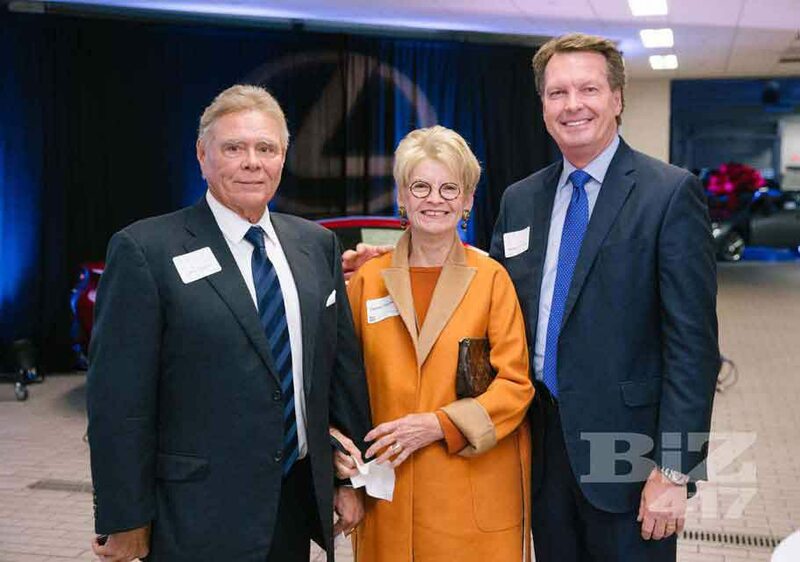 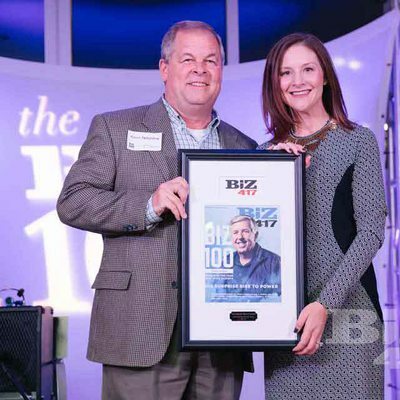 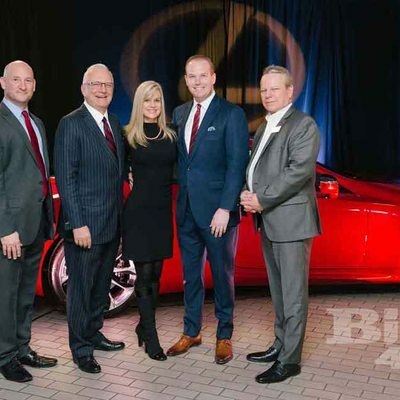 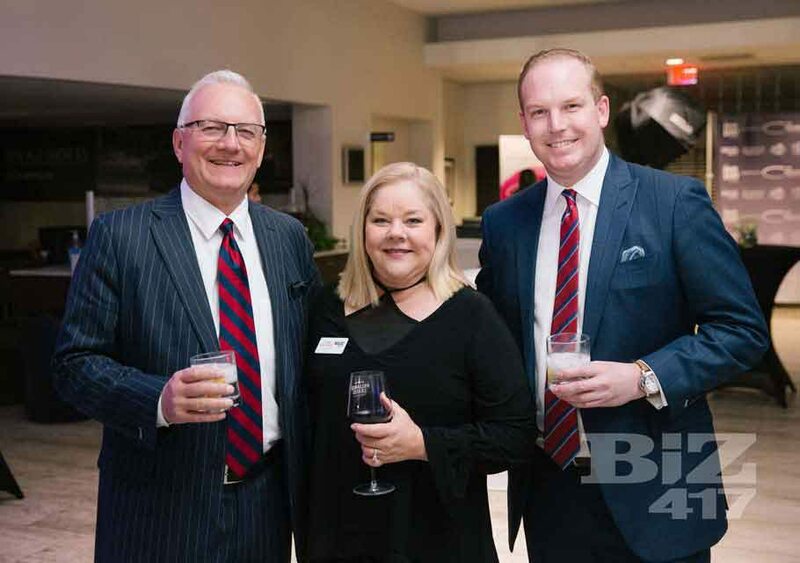 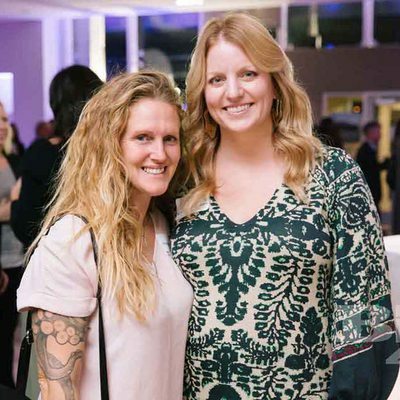 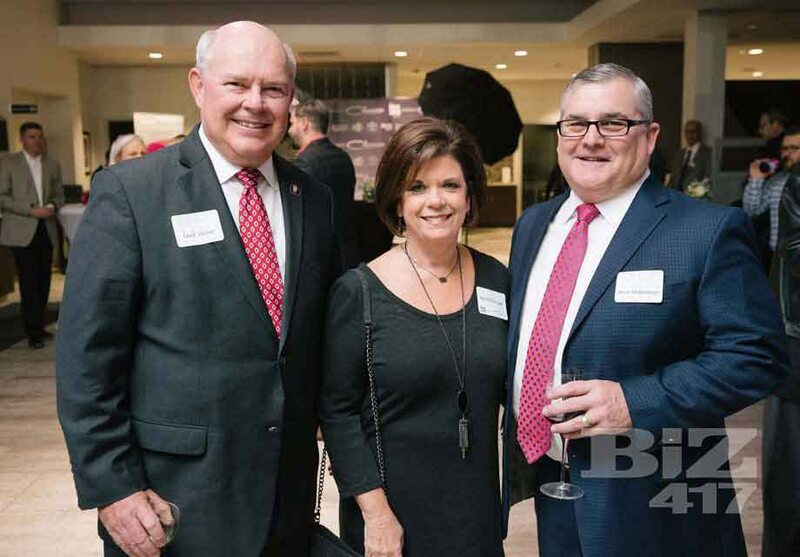 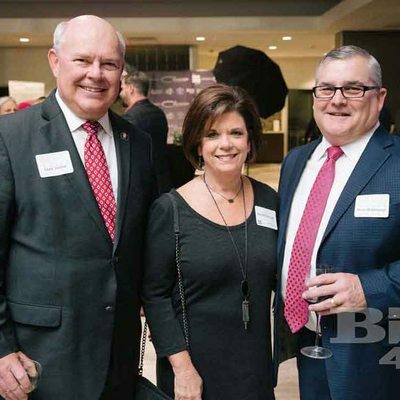 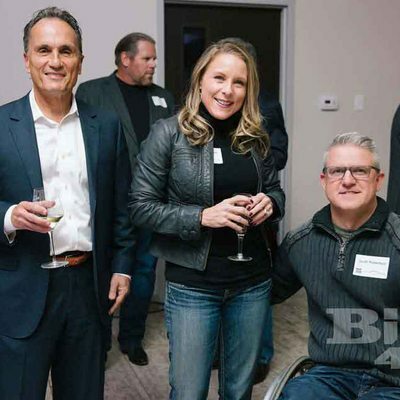 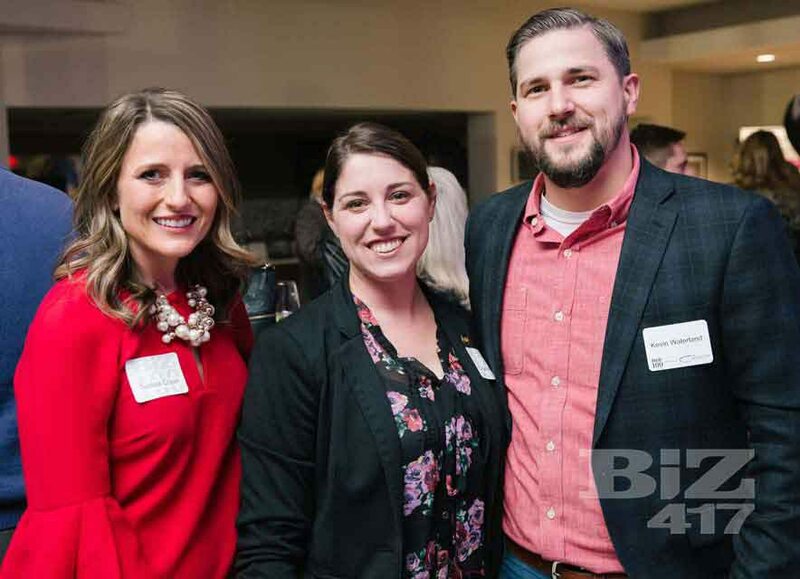 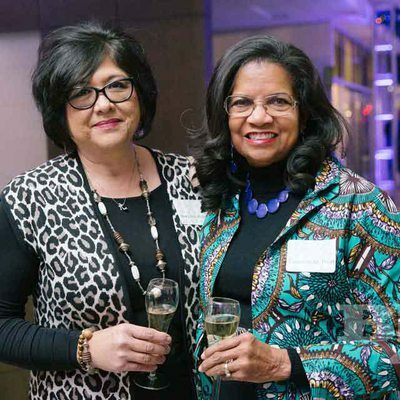 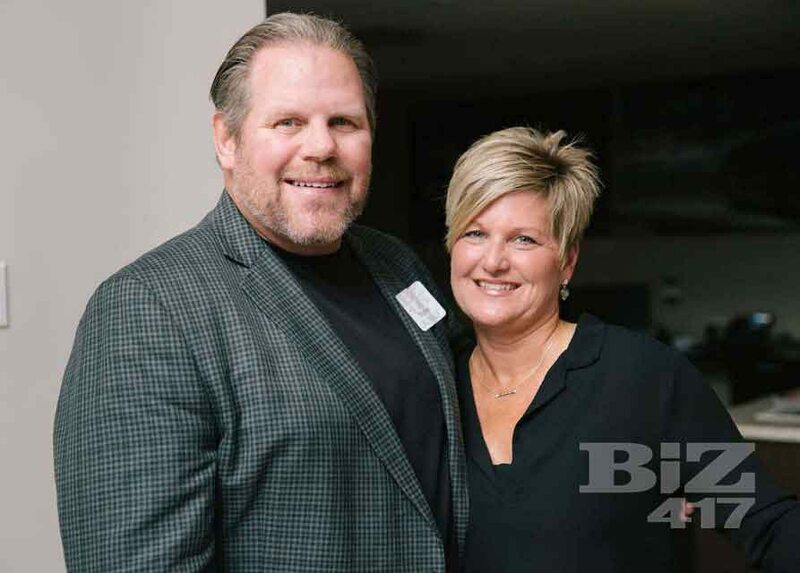 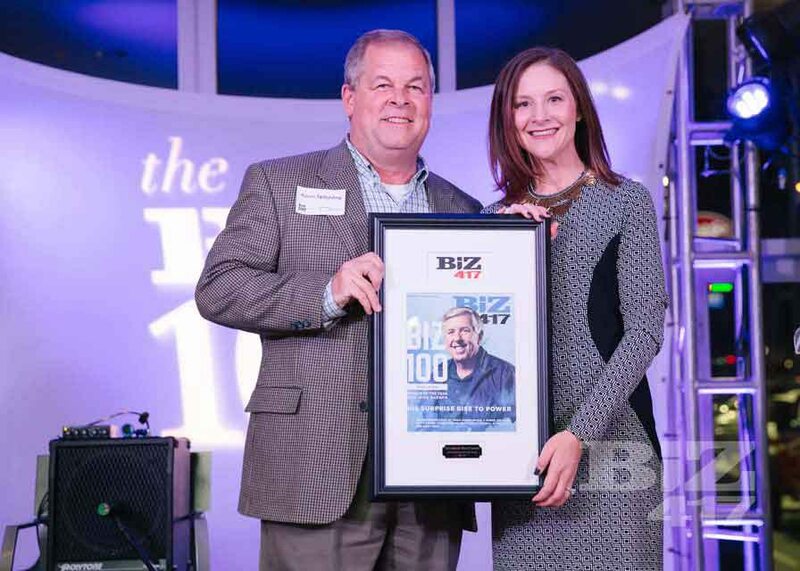 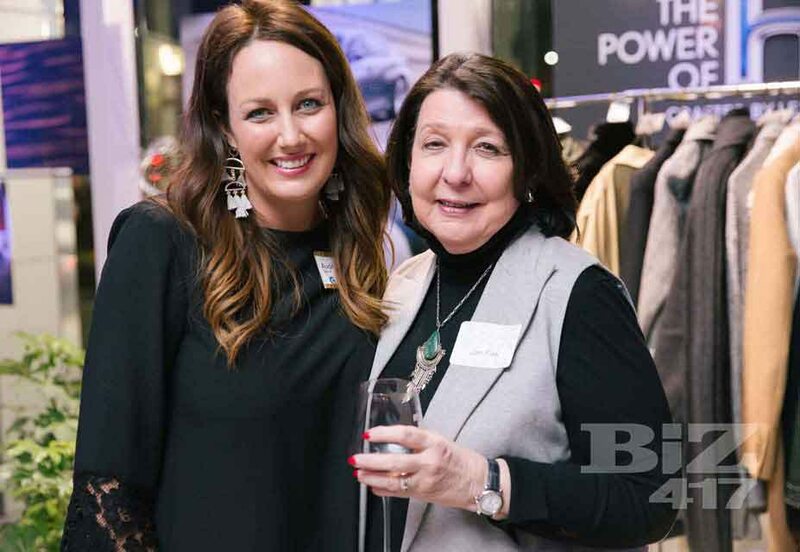 Biz 417 honored the most influential business leaders in southwest Missouri at the Biz 100 Party presented by Corporate Business Systems. 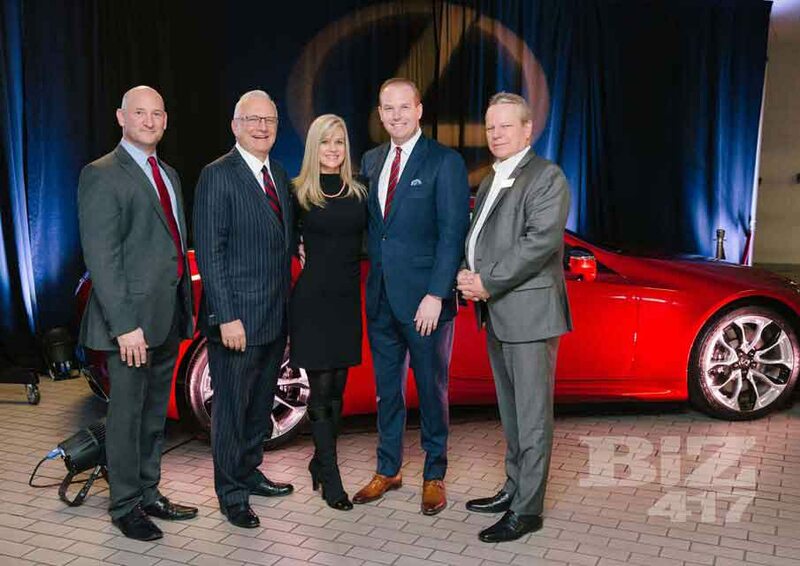 Hosted by Reliable Lexus. 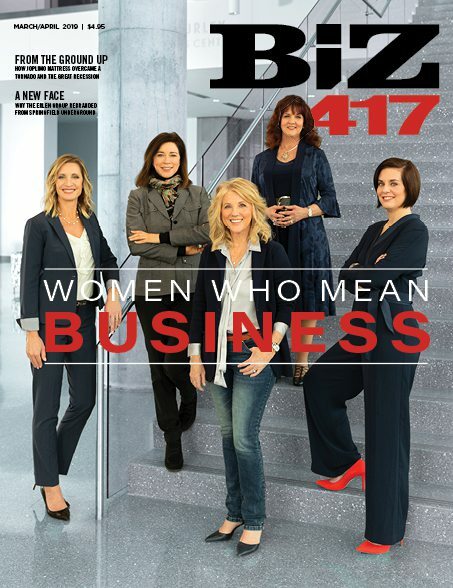 November 15, 2018.